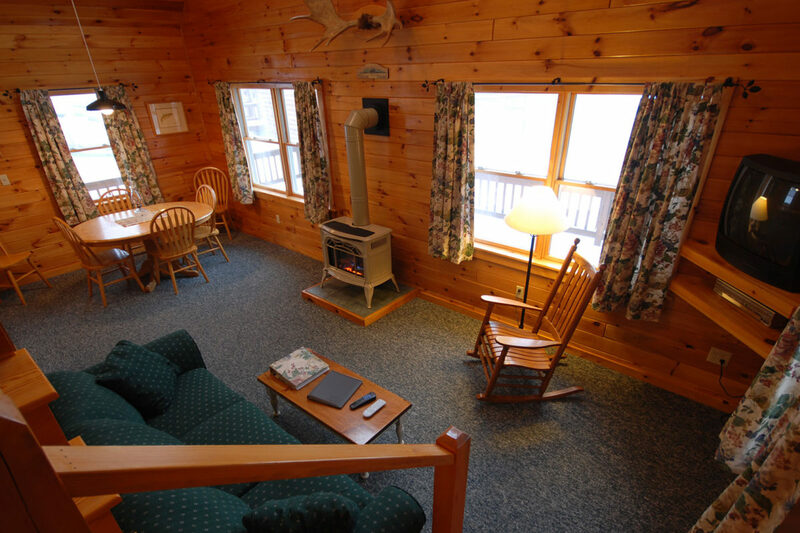 This spacious log cabin features an upstairs master loft bedroom overlooking First Connecticut Lake. That bedroom has a two-person Jacuzzi at the foot of the bed. 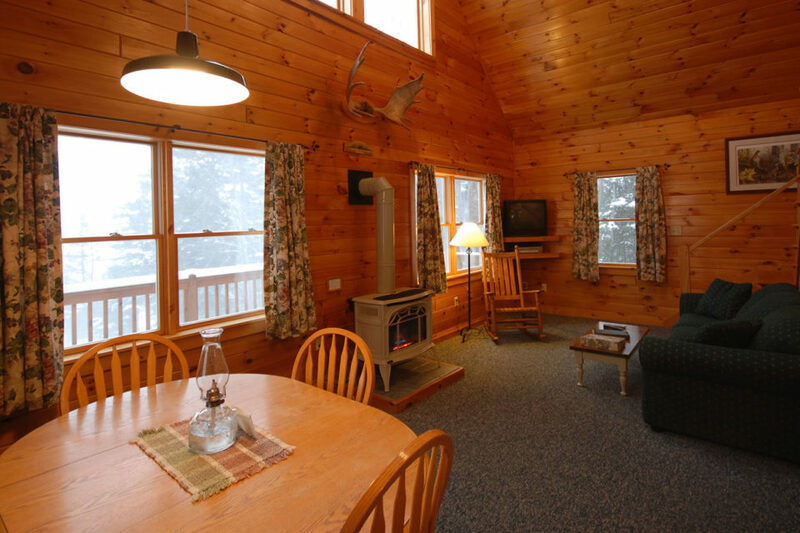 Open cathedral layout in heart pine is warm and comfortable, with a gas stove in the sitting area. 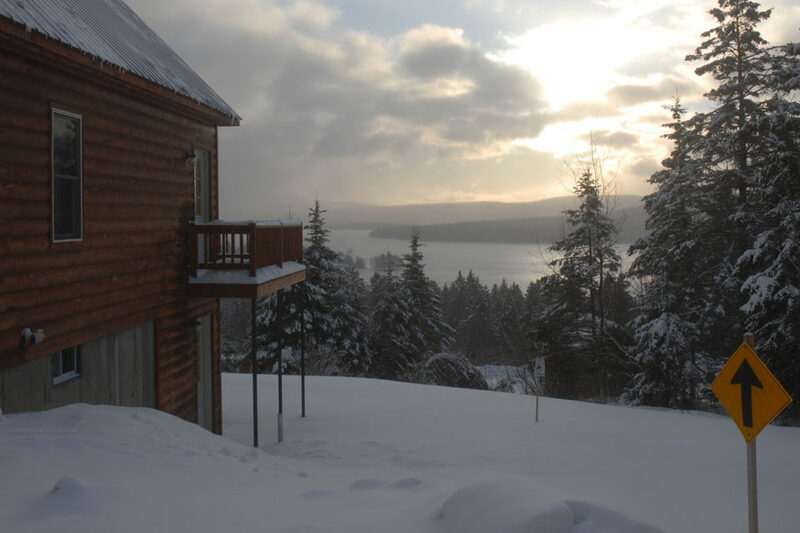 Wraparound porch offers four-season views of the North Woods country. Check-in time is 3:00 pm and check out time is 10:30 am. Please let us know if you will be a late arrival. 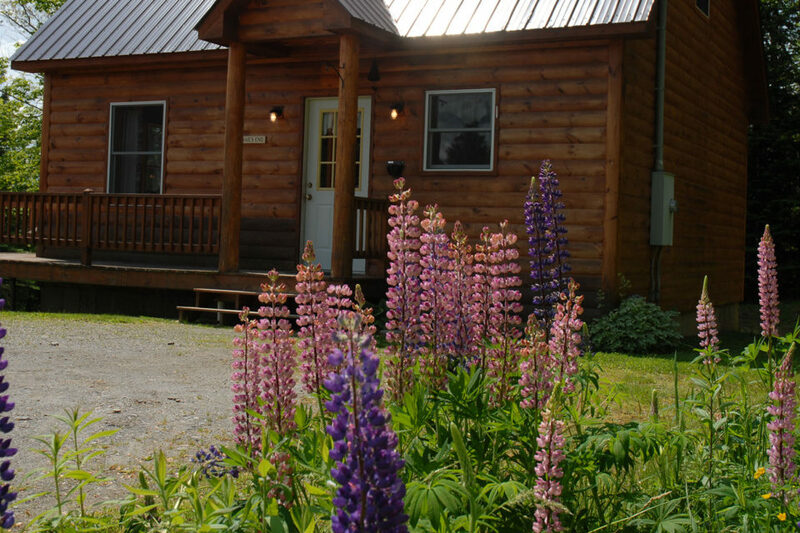 Summer Rate	 $210.00 a night for 2, $42 per additional adult. 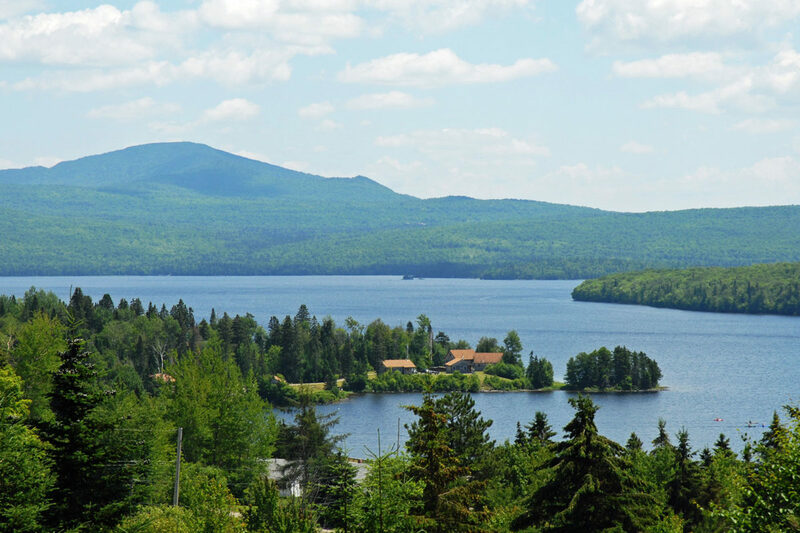 Summer Week Rate	 $1260.00 for 2, $252 per additional adult. 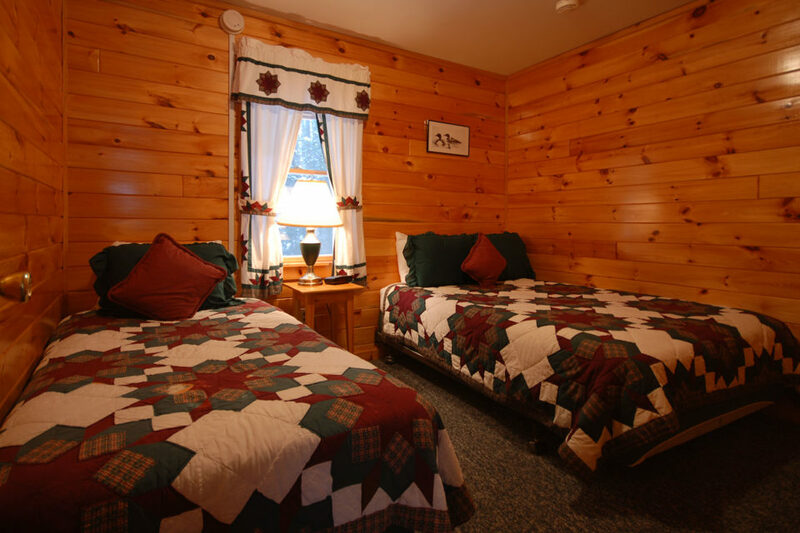 Winter Rate	 $210.00 a night for 2, $42 per additional adult. 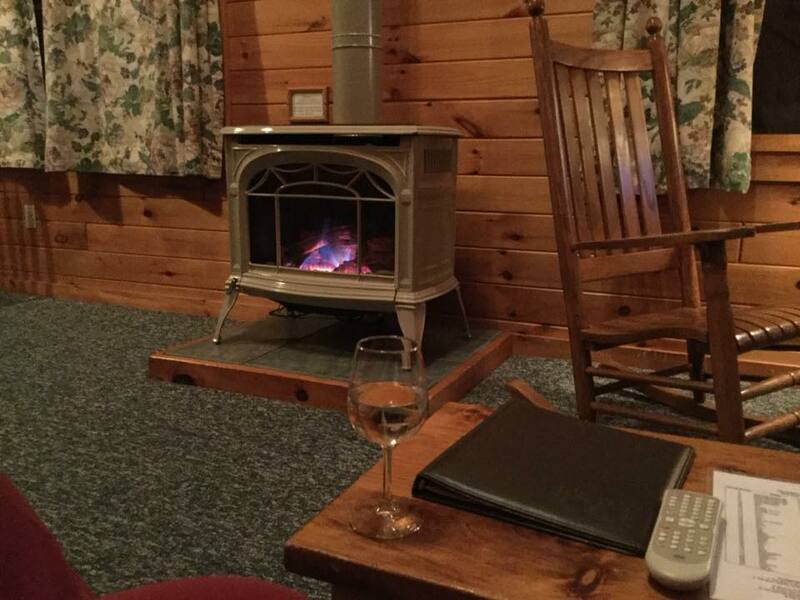 Spent Easter weekend at the Trails End cabin in the Lopstick Cabins property in Pittsburg, NH. 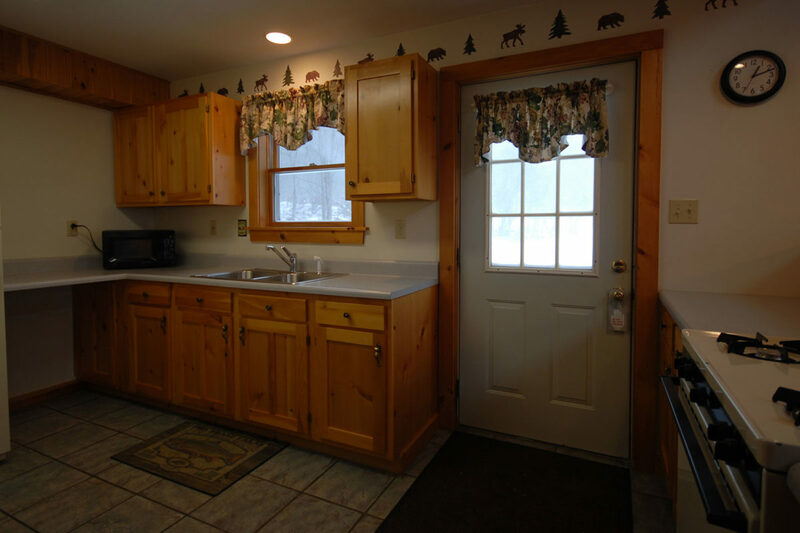 The cabin was fabulous – looked brand new inside, very clean, Vermont Castings gas stove that kept it real cozy, loft queen bedroom with jacuzzi, awesome views of First CT lake from the loft and outside deck, bedroom on the main floor with a full and a twin bed, modern kitchen fully stocked with cookware, utensils, dishes, and appliances. 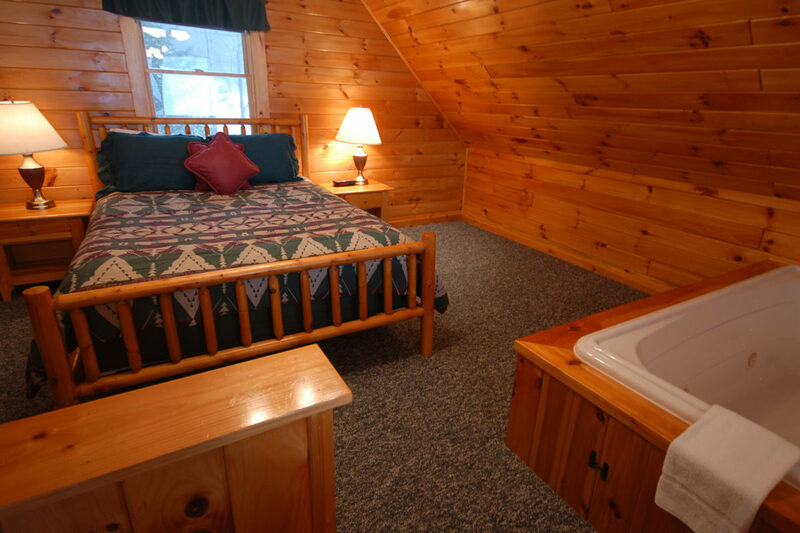 Hot shower, plenty of living space, DirectTV and internet – what else could you ask for? 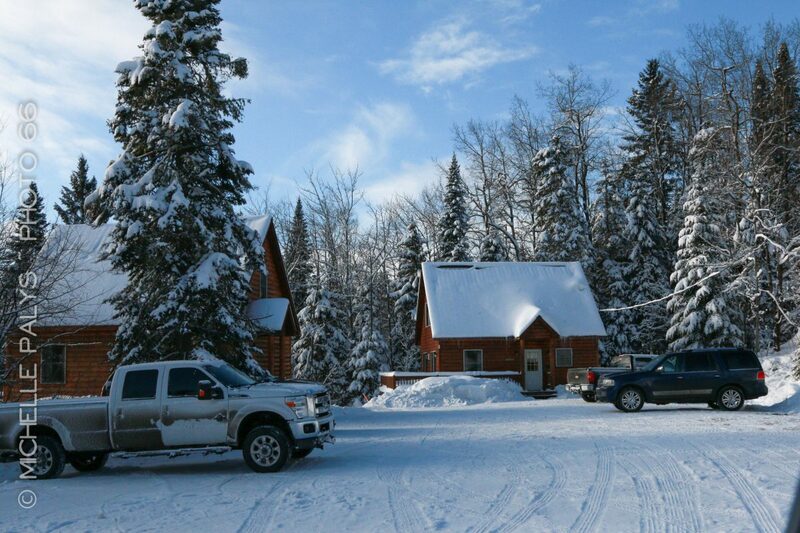 Snowmobiling was super convenient, well marked and right out of the cabin to the trails. Couldn’t have been easier. The staff was very efficient, helpful and courteous. Check in and Check out were fast and pleasant, overall a great cabin, property and location. We will definitely be back! The cabin was absolutely beautiful and very clean. My husband and I spent our honeymoon at Lopstick! Another beautiful Christmas! Our third in a row, ice storm made for some nice pics. 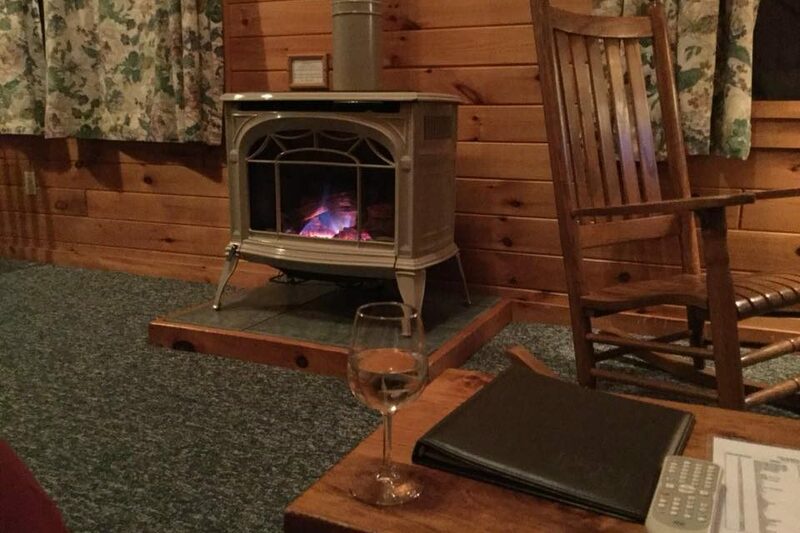 I just wanted to thank you so much for such a great cabin during our stay! We stayed at Trail’s End and we had so much fun there. My father and brother had not seen each other for 10 years and it was quite a thing to see them together again, getting to know each other. We had BBQ’s, Bonfire, went swimming at the lake, went hiking up north, and had long talks into the night. My father got to meet his 1 year old grandson and my brother’s wife for the first time. 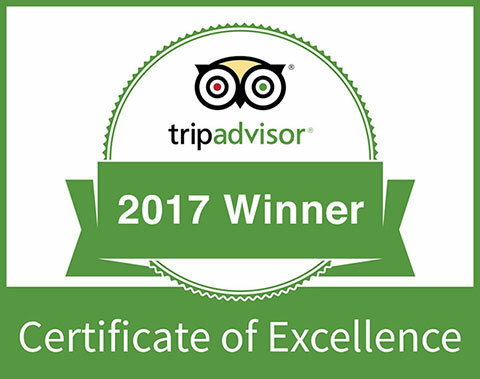 We look forward to coming back again and would recommend this place to everyone. I can’t wait to learn how to fly fish and explore the area. Can’t wait to try my hand on ATV’s, especially when it becomes legal to drive them on the road. On a personal note, thank you also for having fast enough internet at the office. I was able to finish some work that had to be uploaded and downloaded. It was very rare to find a place deep in the woods that had decent enough internet speed. Much appreciated! Cabin was beautiful and exceeded my expectations. We spent the weekend relaxing, enjoying the tub, and the view! Can’t wait to come back next year!